Test series contains 30 papers (18 part papers 40 questions each 12 full paper 80 question each), Short Notes, video lectures and solved DGMS papers of all 5 subjects both FMC and SMC with 3 attempts in all papers. Our test series platform provides an exhaustive description of every question to give a holistic knowledge of related topic. 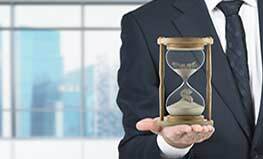 Our test series platform provide students an effective tool for management of time during actual examination. 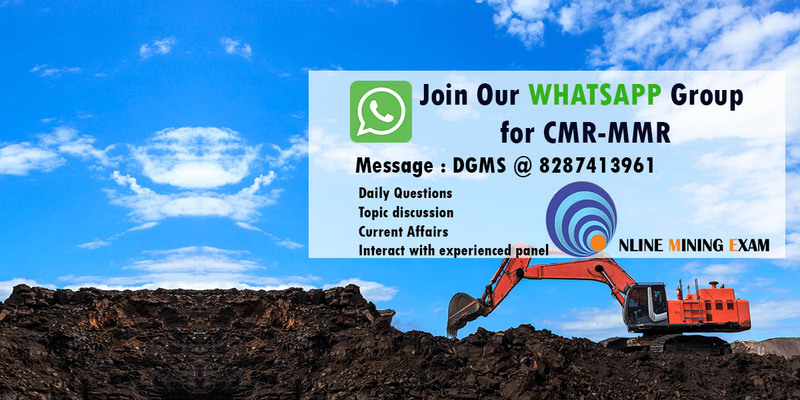 Directorate General of Mines Safety (DGMS) is a regulatory agency under Ministry of labour and employment, Government of India. It keeps a constant watch on occupational safety, health and welfare of persons employed in mines (coal and metal) through its prudent functioning. It conducts examination for various competency certificates related to mining like First Class Certificate of Competency (FMC), Second Class Certificate of Competency (SMC), Overman, Mining Sirdars, Foreman, Mining mates and Surveyors certificates etc for mining professionals. 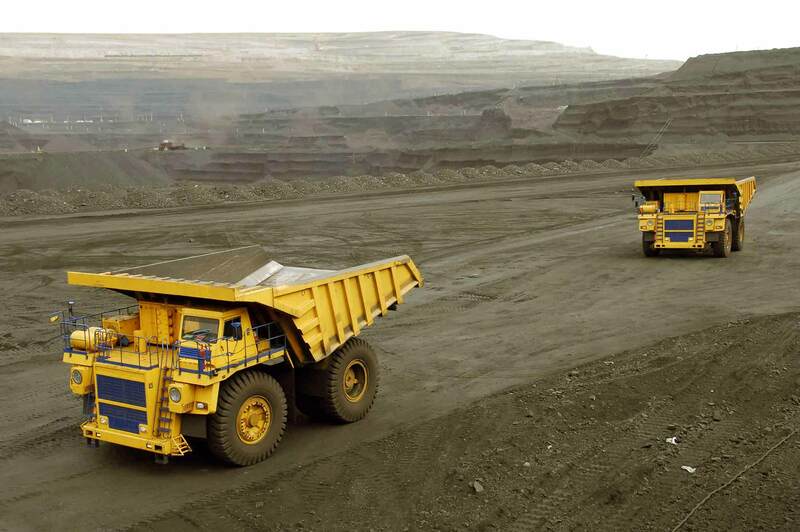 Examinations are conducted in different subjects for professionals working in both Coal and Metal mining. DGMS was conducting offline tests for these examinations but recently had started conducting online tests for these examinations. To make the candidates familiar with the new testing methgodology, we are providing online test series for various subjects. The tests have been designed to cater the needs of candidates strictly as per syllabus with inputs from highly qualified and a well dedicated support team. This would benefit the candidates in passing these examinations with minimum possible effort. Our Test Series is based on the computer based online Exam conducted by Directorate General of Mines Safety(DGMS) for statutory certificates for first class and second mining managers. 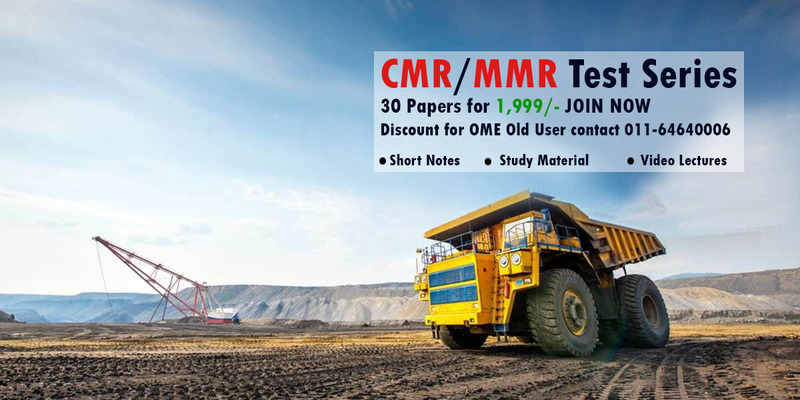 We provide online test series for these mining examinations for both Coal and Metal for which exams are conducted under CMR and MMR. Our test series is best and cheapest among peers and provides an innovative and reliable preparation methodology. 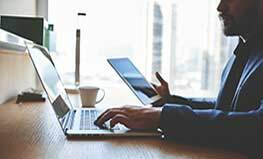 Practicing papers on computer itself brings immense confidence among candidates which helps in clearing the examination in a smarter way. 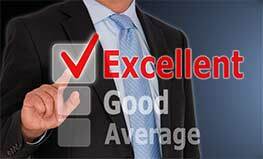 Our past results are manifestation of quality of papers and testimony of our excellence. Don’t miss the opportunity, Join us today!! Thanks you so much showing your faith upon us! 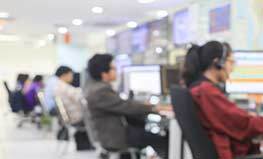 We provide awesome test series ! Don’t miss out join us today! 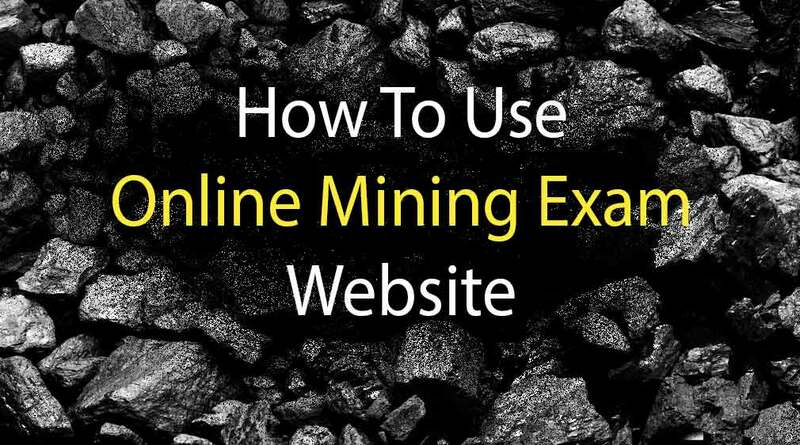 We provide our users online computer based test series for GATE mining examination at an affordable cost with an excellent quality. This concept is unique in India which aims at providing benefits to those students who lack proper access to mining books and coaching classes. 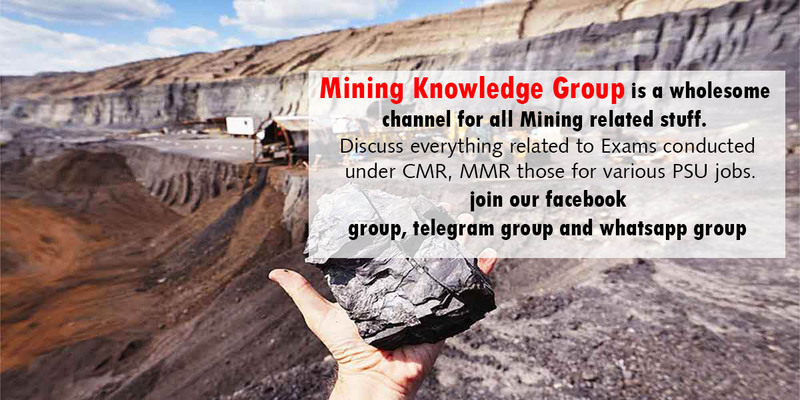 The papers are prepared by a highly dedicated team consisting of mining professionals and professors. Moreover, the benefits of practicing the papers on computer on a similar line upon which original test is based cannot be ruled out. Come join our test series and feel the difference. How to create an Account and Login? Please click on 'Register' button given in the header section of this website, it will open up a form. Fill all the details in the form and click on "Register". A mail would be sent to your registered email-id. Open the mail and click on activation link to activate your account. You are registered now. To login to the website, fill your registered 'username' and 'password' in the login box given on home-page and click on 'Login'. How to buy a Test Series? You can find the details of Test Series provided by us in the ‘Our Plan’ tab. To buy any package, click on cart tab and browse the cost and details of various packages on offer. The left-pane lists the exams and the right-pane lists the packages available for that exam. To purchases your packages, add them to your shopping cart by clicking on 'Add to Cart' link given against the respective package. After adding all the desired packages to the cart, scroll to the bottom of the page for checkout. Then select a suitable payment mode and click on "CHECKOUT". Follow the steps which come after clicking on "CHECKOUT". Login with your 'username' and 'password' and click on 'My Test Center' link. In your 'My Test Center', the left-pane lists the exams and the right-pane lists the packages to which you have access for that exam. You are ready to take test. Is there any validity of the test series? Yes, your paper will remain in your profile till the final result by DGMS is announced after which papers will be automatically removed from your profile. You can practice each paper a maximum three number of times however you can revise your papers any number of time and there is no limitation on viewing the papers. I am still facing problems, how can I reach you?